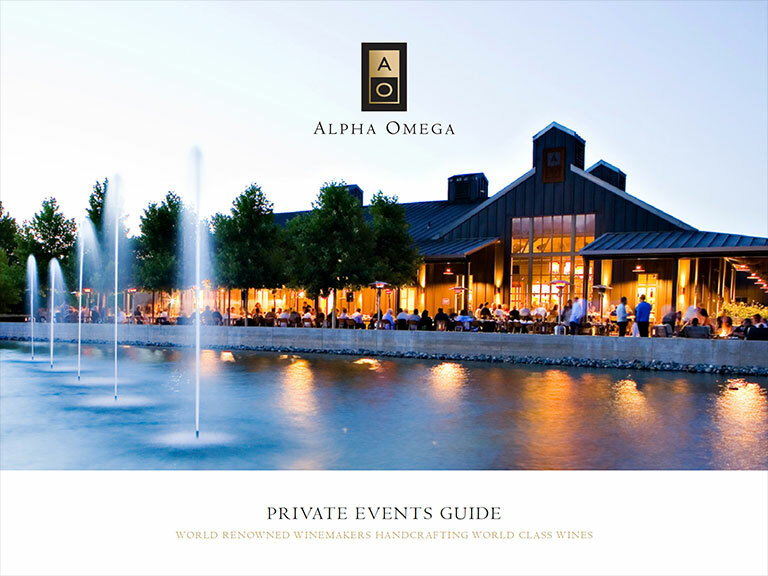 Host your next celebration at Alpha Omega! 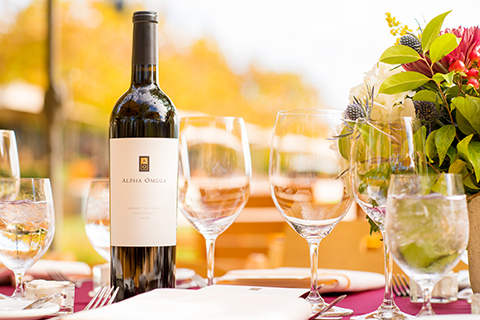 Whether it is an intimate dinner or a large celebration, our dedicated Events Team will help you create the perfect affair. 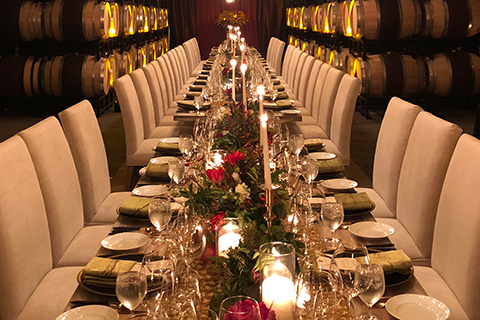 Your special event can be hosted in the Barrel Room, Tank Room, one of the Private Rooms or on the Terrace. 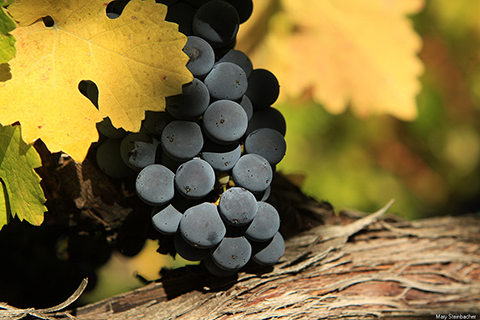 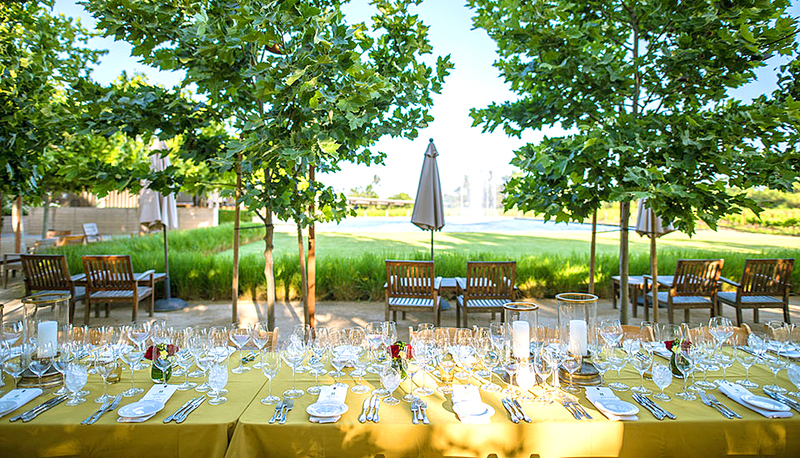 Whichever location you select, we would be delighted to work with you to coordinate all the details to ensure you have a beautiful and memorable wine country event. 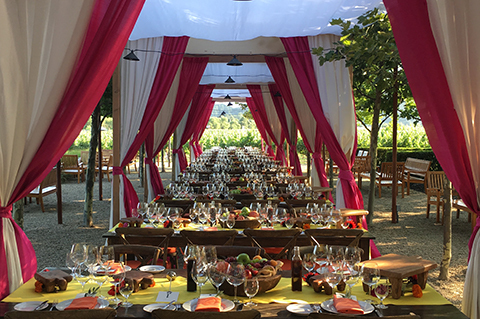 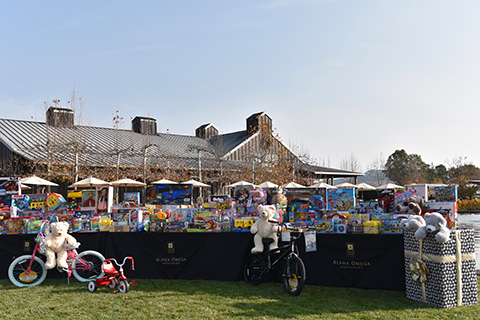 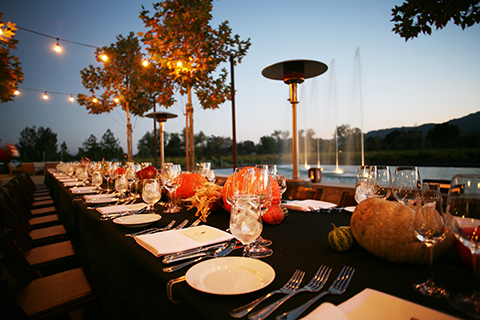 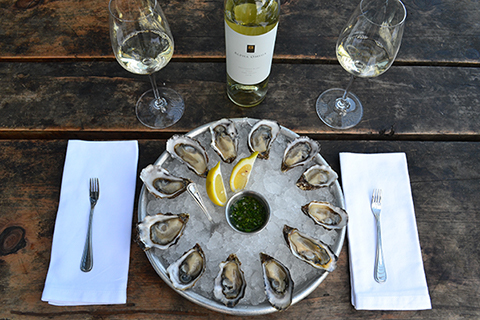 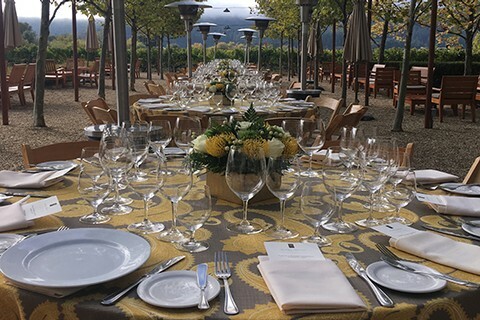 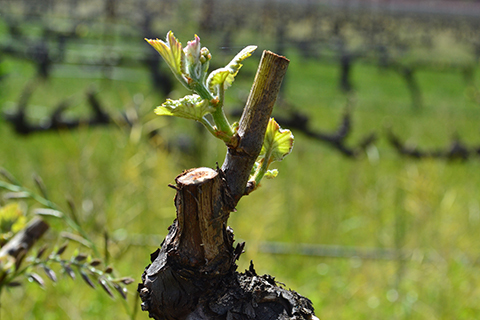 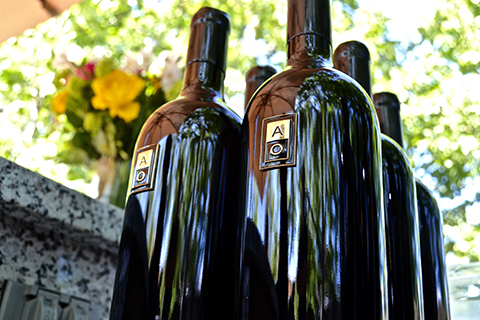 For more information on customizing your private event, contact events@aowinery.com or call 707-302-1134.